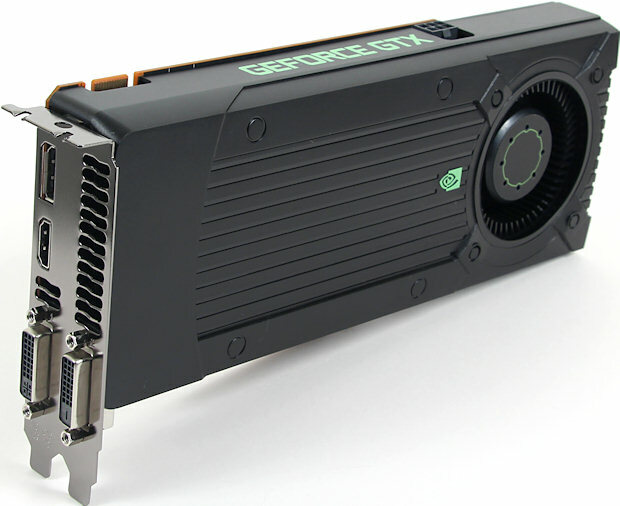 About two months ago, we reported that NVIDIA was preparing the GeForce GTX 660 SE GPU with a launch date in early Q1 2013. Q1 of 2013 is just about to end and we still haven’t got any concrete details whether the card is in existence or not. Sweclockers has reported that there is indeed a new GeForce class GPU which is going to be launched by NVIDIA in April. This new GeForce GPU which is based on the GK106 architecture doesn’t bring anything new to the table but instead is a faster variant of the GeForce GTX 650 Ti itself. That’s about the same of what we heard about the GeForce GTX 660 SE when its GPU-Z shot and a few benchmarks were leaked a couple of months ago. So i am going to bet that this new GeForce GPU is the GeForce GTX 660 SE. As mentioned before, the GeForce GTX 660 SE is specifically a GeForce GTX 650 Ti on steroids boasting a higher memory interface of 192-bit 1/2 GB and faster clock speeds. Other specifications are identically the same as a GTX 650 Ti with its 768 Cuda cores and 24 Raster operation units. Judging by the performance figures previously leaked, the GeForce GTX 660 SE was meant to be around 10-15% faster than the GeForce GTX 650 Ti since the 128-bit on the Ti model really keeps the performance of the Kepler architecture at bay. NVIDIA is aiming for a launch in April just in time when AMD launches their Radeon HD 7790 GPU which is said to be based on the GCN 2.0 architecture based “Bonaire XT” GPU. The specifications of the AMD part show that it would be sandwiched between the HD 7770 GHz and HD 7850 which represents a 10% performance improvement. The cost of these GPUs would go off to to demonstrate which one is the better part since both GPUs would fall under the sub $200 pricing range. Both the GeForce GTX 660 SE and Radeon HD 7790 would launch in April, exact launch dates are still not clear.